In 1654 Joannis Blaeu published volume 5 of his Atlas Novus. The Atlas contained three general maps of Scotland and 46 maps of Scottish counties or regions, making Scotland the best mapped country in the world. The Blaeu outline was influential on the outline of Scotland for the next decade to come. 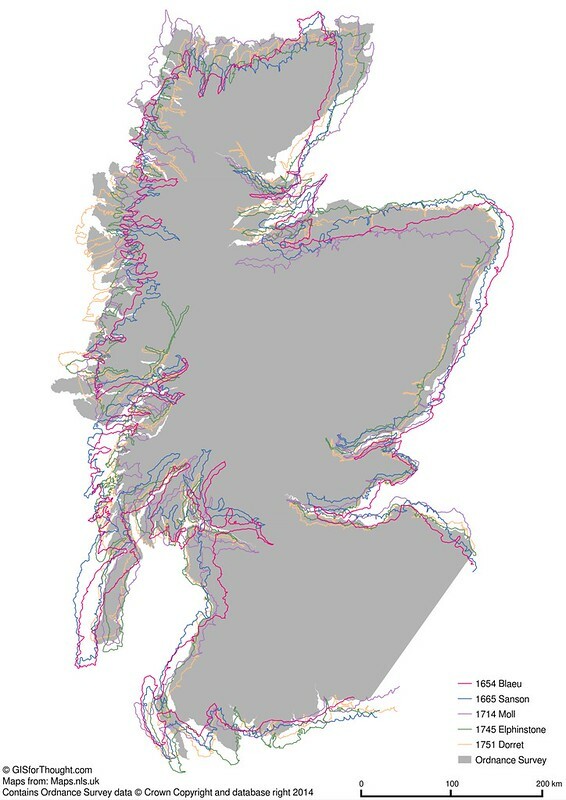 This is a comparison of subsequent outlines of Scotland before the 1747-1755 Roy Military Survey of Scotland truly surveyed the whole of Scotland. Excluded is the  – Robert Morden – A mapp of Scotland made by R. Gordon because it essentially just follows the Blaeu outline. In addition a background map was created from OS BoundaryLine (High Water Polyline) and converted to a polygon. Everything is converted to WGS 84 / World Mercator projection (EPSG:3395). This entry was posted in Blaeu, Historic Maps, Maps, QGIS, Scotland and tagged featured on 03/24/2014 by Heikki Vesanto. 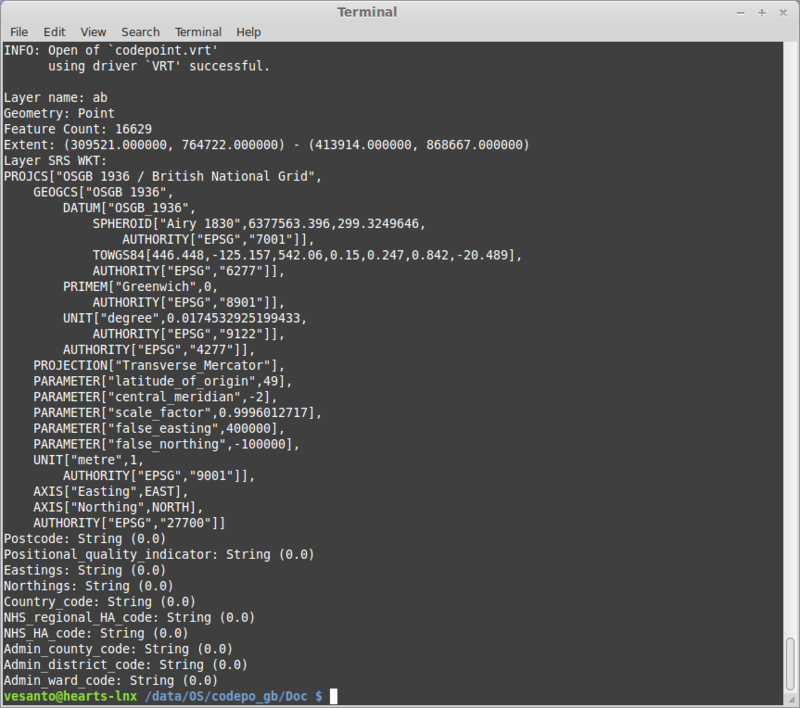 Now that we have downloaded some OS OpenData, we can look into working with it. 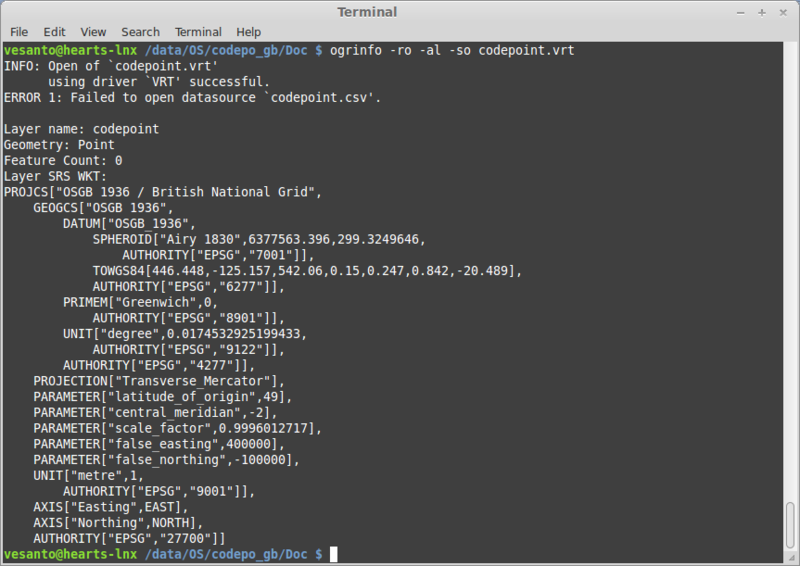 Loading .csv data into PostGIS was surprisingly difficult, but can be done in a number of ways. This post will cover doing it using a .vrt (virtual raster) file. In this example we are using Ordnance Survey and ultimately Royal Mail: Code-Point Open data. 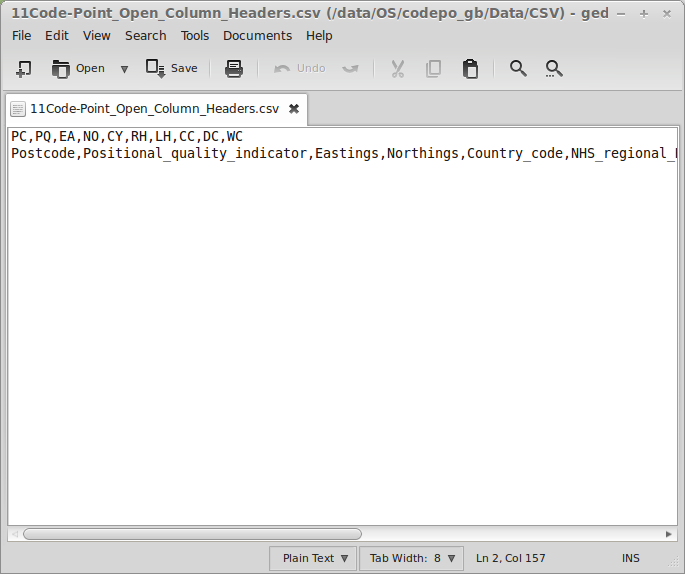 This can be found from OpenData and is a CSV point file for UK postcodes. I have deleted the short codes and replaced them with sensible headers. You should only have one line in your header file. Firstly the files are provided split up into a number of different files. 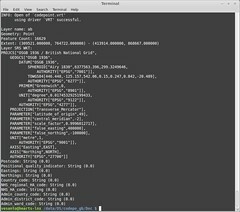 We can combine all of the .csv files using the cat command in Linux. So this will combine all of the individual .csv files into the codepoint.csv file. Your header file should be the top line. So now we can look at the data using ogrinfo, part of the gdal suite. So I need to find a more memory friendly way to do this. So I will load the postcode files one at a time, appending them to any data that is already loaded. So first I need to add the header row to the top of each file. The cat command worked really well last time so lets try that. Rename the header file to .txt. So it will be called Code-Point_Open_Column_Headers.txt and consists of only one row with our desired column headers. echo " Add a header to codepoint"
echo " Create OGR .vrt file"
-nln codepoint | The name of the layer in the database, so because we are appending data to the first csv file loaded this is important. -f PostgreSQL PG:”dbname=’os_open’ host=’localhost’ port=’5432′ user=’os_open’ password=’os_open'” | Destination, so the details of your PostGIS database (see setting up PostGIS for help). The latter commands also have the -append tag, which means they will be appended to the first one loaded. Excellent. Though this was a bit intensive. Doing this in QGIS would have been a lot easier. However this can now be scripted and automatically run just by replacing the original .csv input files allowing for an easy update of the data when a new Cope-Point dataset is released.